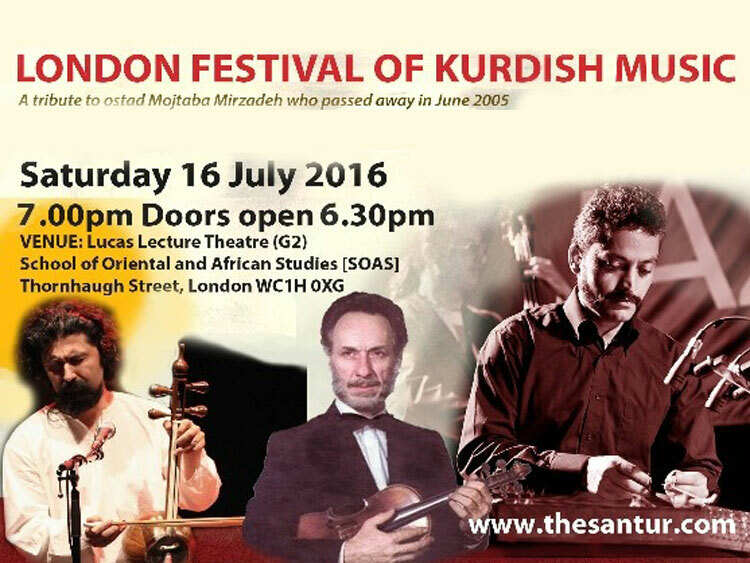 On Saturday 16 July 2016, London will see the 6th festival of Kurdish music, organised by the SOAS daf Society at the School of Oriental and African Studies [SOAS], University of London. Instrumental and vocal music will be performed in Kurmanj, Sorani and Kalhor dialects. 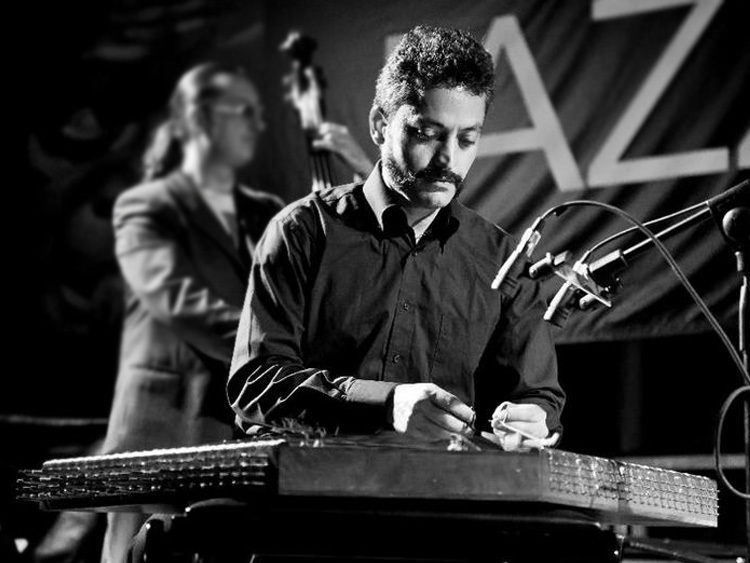 The theme of the festival is diversity in diaspora and musical interactions with other cultures, a tribute to master of Iranian and Kurdish music Mojtaba Mirzadeh who passed away in 2005. You are welcome to listen to his music here. The programme will be performed by core musicians/singers of the SOAS Kurdish band and guest musicians. There is a call for musical samples and compositions through which Kurdish musicians from around the world and also non-Kurdish musicians who play/compose Kurdish music are welcome to submit their musical work. Musical works will be judged and musicians will be invited on that basis.